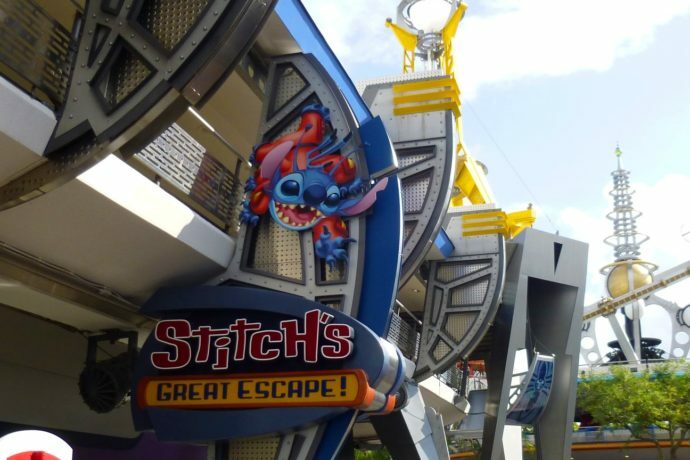 Despite rumors of its imminent demise, Stitch’s Great Escape has reopened for the summer. 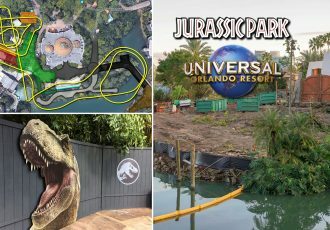 It will continue to run through August 19, 2017. 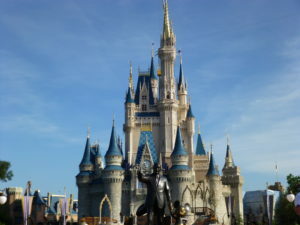 The attraction is scheduled to run from 10AM to 6PM daily, although hours are subject to change. This theater-in-the-round attraction replaced the much scarier “ExtraTERRORestrial Alien Encounter” in 2004. 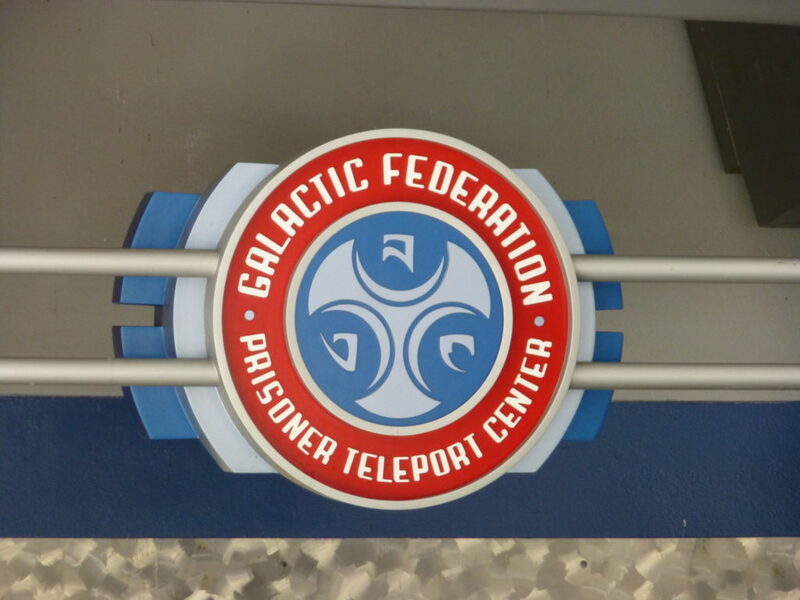 Both attractions use a theater-in-the-round format and science-fiction elements, although the storyline for Alien Encounter was considered more intense. 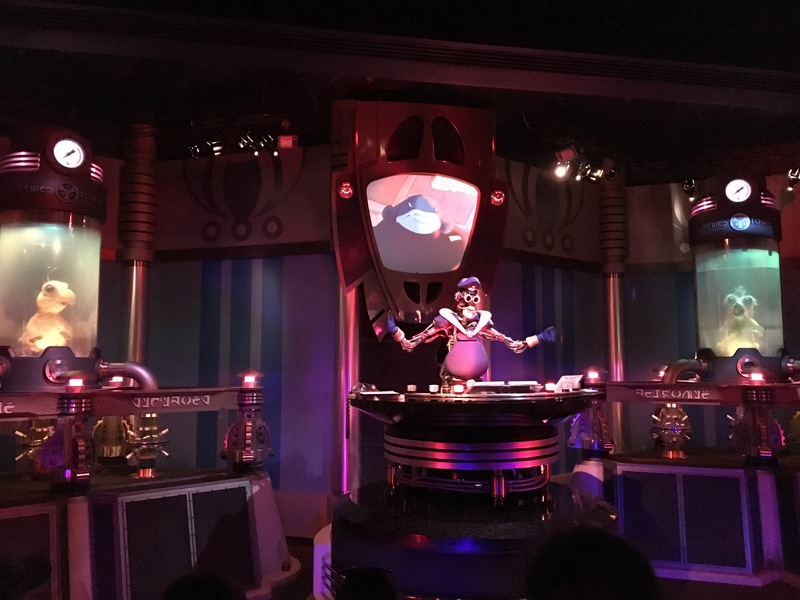 The current version includes an audio-animatronic version of Stitch, but because of the darkened room and loud noises it can still be quite frightening for children. 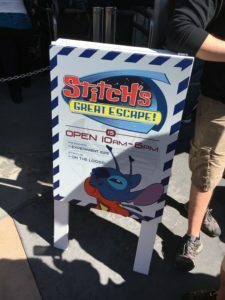 Stitch’s Great Escape switched to seasonal operation in October of last year, prompting many to assume the days for this show were numbered. 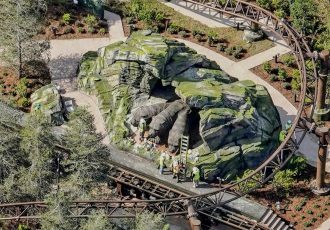 It has since opened several times, but only to help accommodate large crowds, including the weeks of Christmas and spring break. 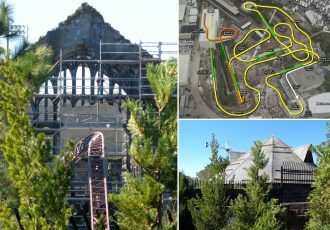 Rumors for a replacement for this attraction have usually centered around something based on the “Wreck it Ralph” film, most notably the Sugar Rush racing world from within the film. Disney has yet to comment on these rumors. 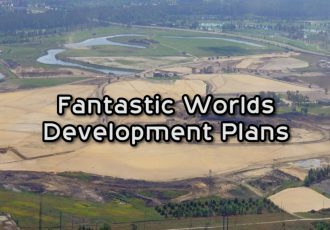 And with Pandora opening this past weekend at Animal Kingdom, Toy Story Land and Star Wars being constructed at Hollywood Studios, (and perhaps some major work being planned for Epcot,) it’s possible that a replacement for this Tomorrowland attraction has been moved to the back burner for the time being. 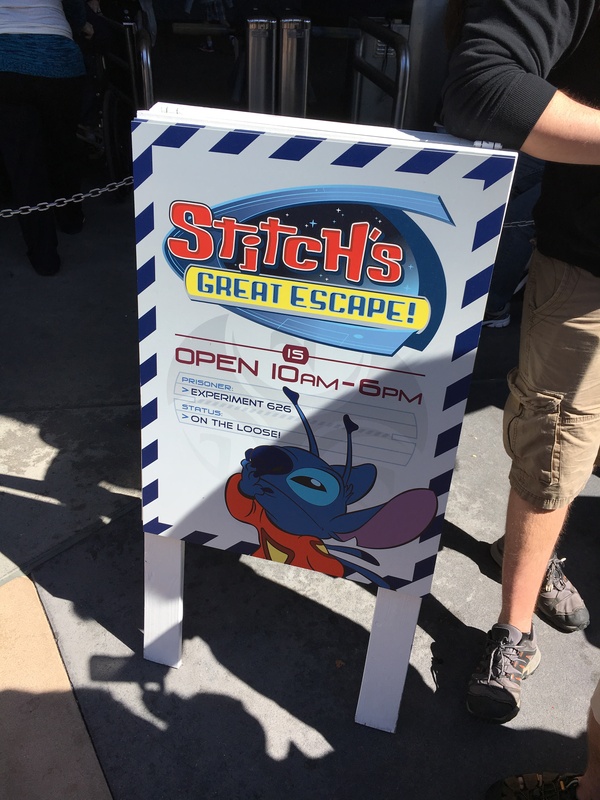 If you do plan to enjoy Stitch’s Great Escape this summer, look for Stitch himself at Tomorrowland! He’ll be meeting guests near the Carousel of Progress for the next couple months as well! That’s all for this news update. 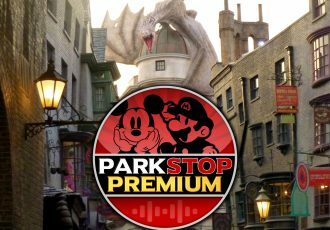 See all of the Magic Kingdom updates here and subscribe to the feed for more continual theme park news and updates!